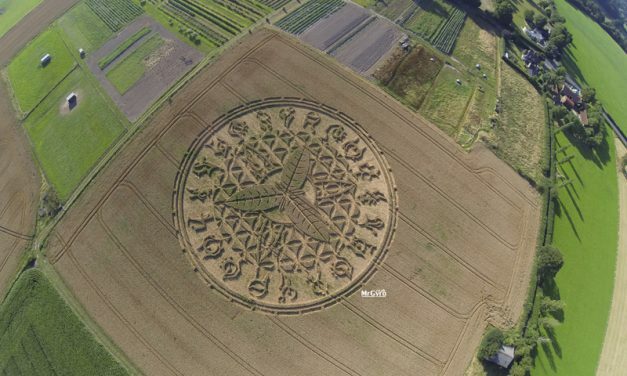 A person with an interest in the crop circle phenomenon. 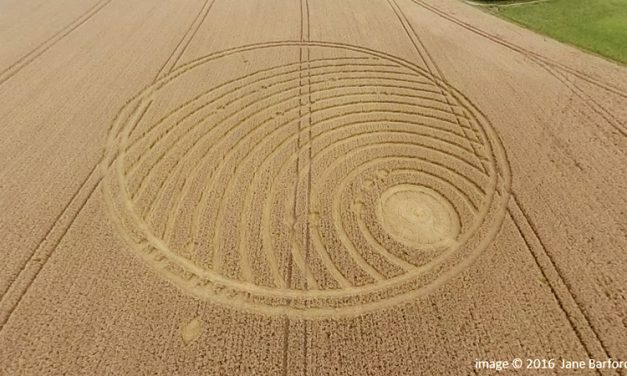 Such individuals may be of varying belief, sanity and intelligence. 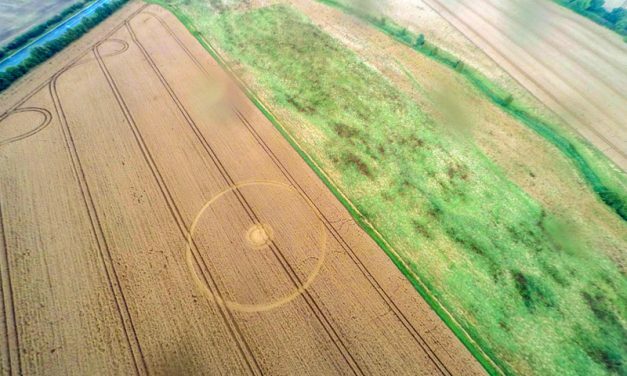 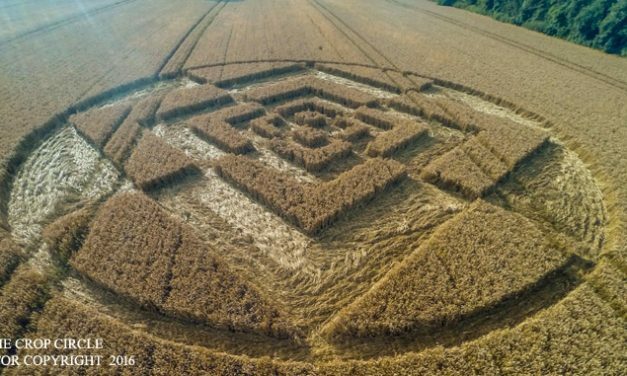 The Croppie was established in 2015 to cover all aspects of the crop circle phenomenon occurring across Britain. 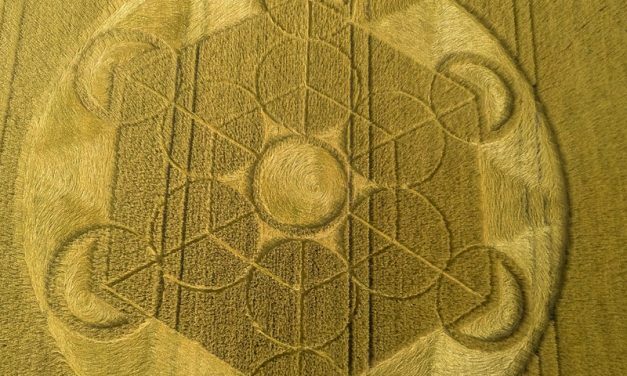 This includes new formations, circles history, conspiracies and related culture. 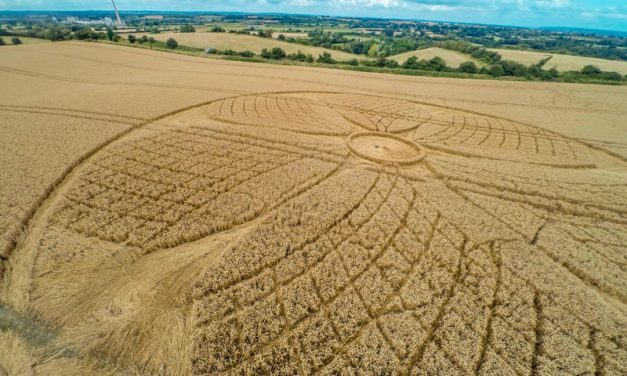 Do Rooks Make Crop Circles?